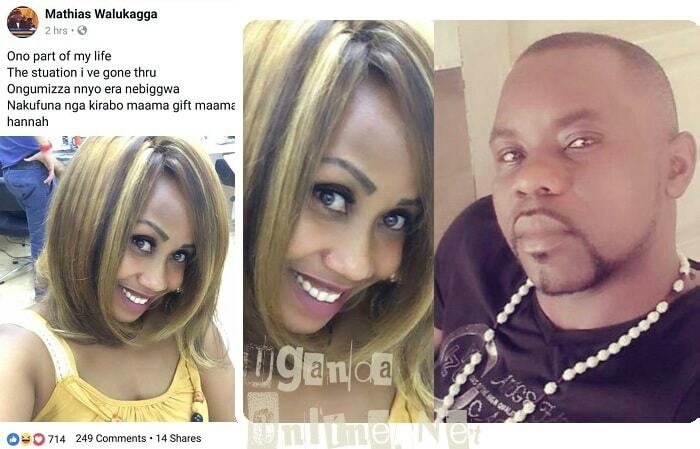 Kadongo Kamu maestro, Sir Mathias Walukagga, has been in the news lately for neglecting a child from his former maid claiming the child had features that could not be in any way linked to him. 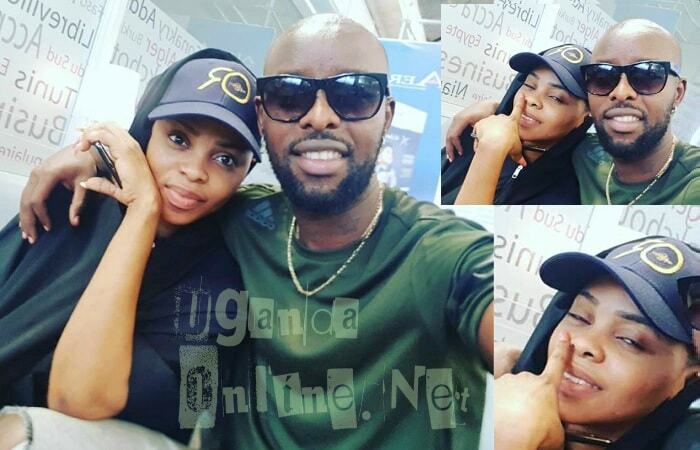 When his former maid, Aisha Namugerwa, involved the media, authorities took interest in the matter and as part of the measures to establish who the biological father was, the Embaga Ya Kiwugulu singer was to be subjected to a DNA test. Initially, he thought it was a joke and actually went ahead to front one of his colleagues called, Twaha, as the one responsible, but when the firing squad van went to pick the former maid and the child, it was then that he realized things were serious, he owned up to his mistakes thus not opting for the DNA option. In court, it was agreed that he pays at least Shs 110,000/- per month and also pay a once off amount as compensation for the period they've taken care of the child. Speaking on the phone, Mathias told one media house that he had no choice, but to just admit. "There was no way I could win when a Minister was involved," He noted. "She is part of my life, she has been comforting me from the time this saga started until now, you are a blessing to my life maama Gift and maama Hannah.